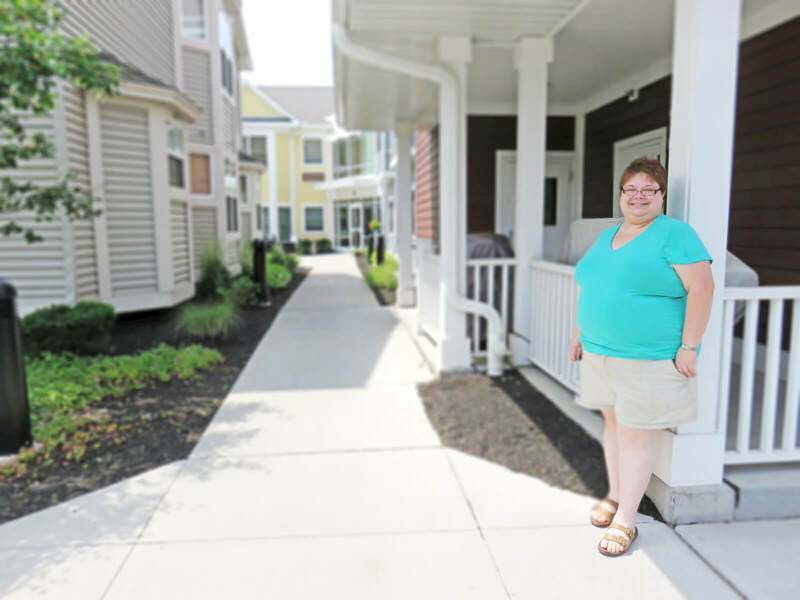 On August 31, Julia W. of DePaul’s Neighborhood of the Arts Apartment Treatment (NOTA) program, cracked the books on a new chapter in life as a part-time graduate student in a Masters of Public Health program at the University of Rochester. It’s a dream that the 35-year-old Webster, New York native has put on hold for many years as she learned to manage and live successfully with depression. 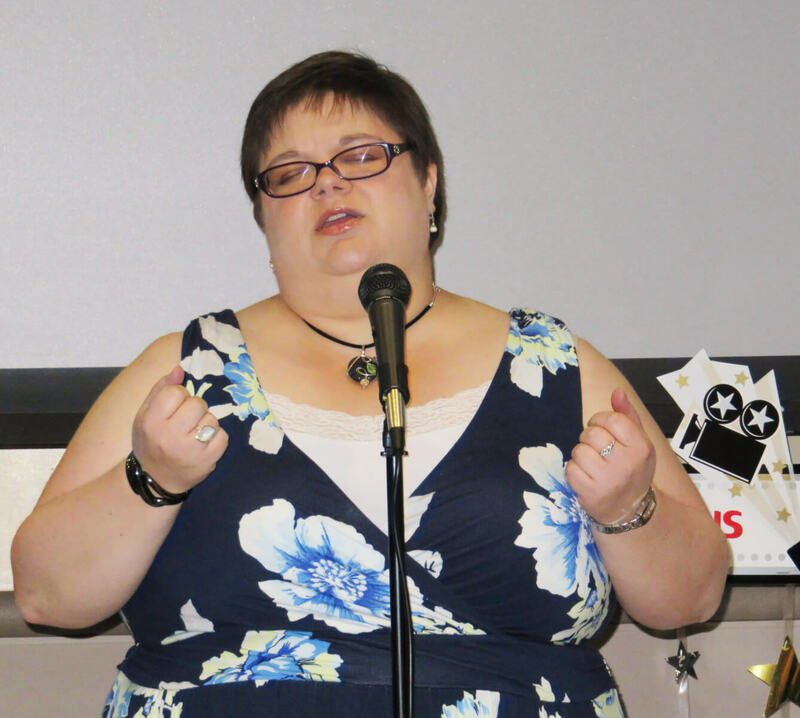 Diagnosed in 2000 at the age of 19 during her junior year of college, Julia graduated with her bachelor’s degree in nursing from the State University of New York at Brockport in 2004. Following graduation, she worked in the pediatric intensive care unit at Strong Memorial Hospital, in medical oncology at Rochester General Hospital and in quality assurance and management in Planned Parenthood for two years. The final blow came in 2007 when she was served a foreclosure notice on her house. After a suicide attempt, Julia said she wound up at home with her parents where she spun her wheels for a few years, seeking support from a day program. After a second suicide attempt in 2011, she began to formulate a plan to move out on her own. Julia moved to NOTA in 2012. In addition to the safe and stable living environment, Julia said, her therapist and counselor from Strong Ties have been instrumental in helping her reach the point where she is today. With her diagnosis under control, Julia has begun pursuing the goal of returning to college for her master’s degree. She started with online courses and then applied to the University of Rochester’s Masters of Public Health program in the spring. Julia said she threw everything she had into the application process which included three letters of recommendation and a personal statement, as well as passing the GRE General Test, which caused her a lot of anxiety. She received her acceptance letter on May 11, “the day that shall live in infamy” as she refers to it. “It was one of the greatest moments of my life right there,” she said of being one of 12 students accepted into the program. Julia said she hopes to get into mental health research including how to improve access to treatment and reducing stigma. 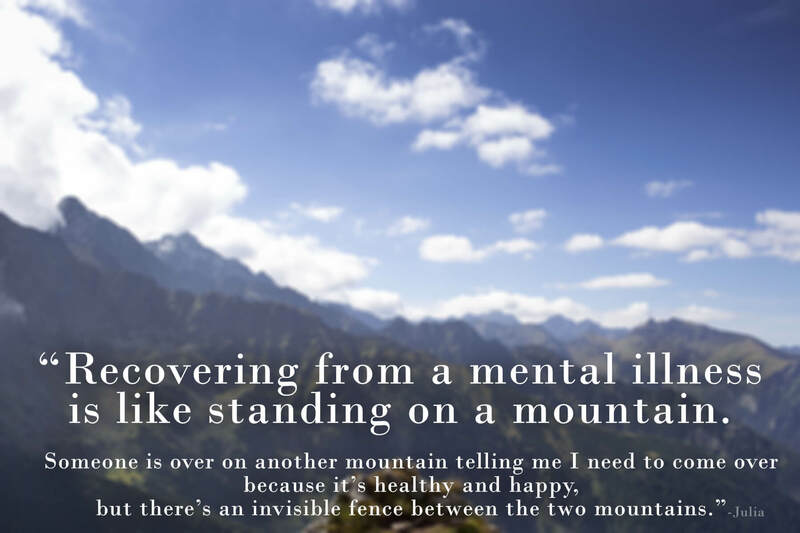 “I have a unique perspective into the struggles people with chronic mental illnesses face and people who don’t have the same advantages as I do,” she said. Residential Counselor Meagan Licata said Julia inspires her every day and she considers herself very fortunate to work with her. Julia said she hasn’t felt suicidal in five years thanks to her stable housing, support network and medication. Julia also finds solace in singing with the Rochester Oratorio Society and the Rochester Women’s Community Chorus. A soprano, Julia sings a wide variety of music, including pop, Broadway, and more traditional works, but classical music remains her favorite. She’s been studying voice with Allyn VanDusen for two years now. While she’s struggled with self-esteem, Julia says, singing gives her confidence. She is excited to become a student again, and also nervous because of the workload and student loans. Learn more about DePaul’s NOTA Apartment Treatment Program and our mental health residential programs.